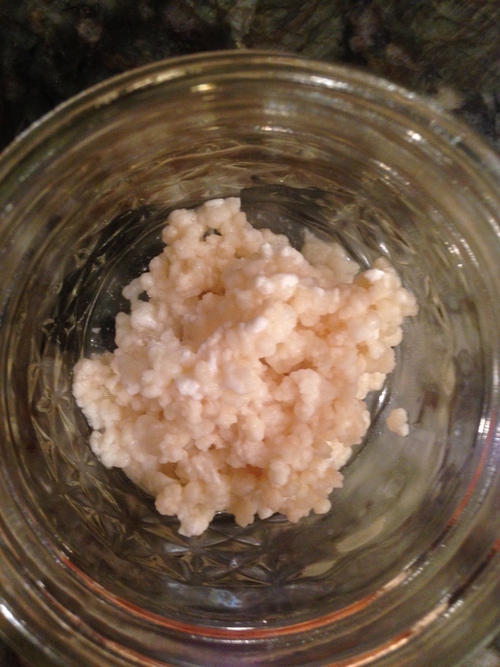 One small jar of Caucasian Kefir Seeds. Price does not include shipping and handling. 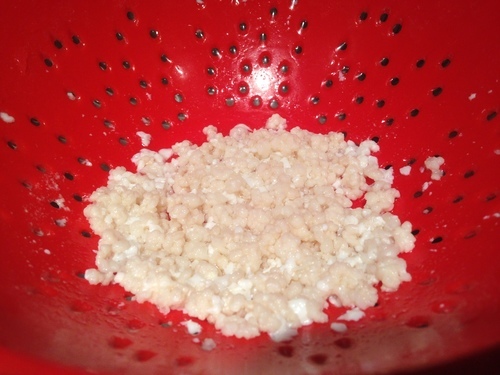 Size: One small jar of Caucasian Kefir Seeds. Price does not include shipping and handling.